Having strong and healthy teeth is important when achieving total oral care. 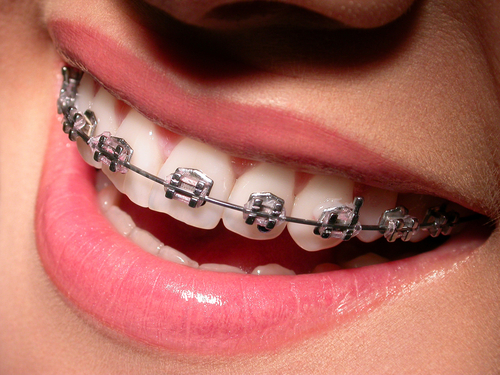 But there are certain things that people do that can affect the health of your teeth. There are some quite surprising ways that people do every day that can actually weaken your teeth. Here are just some of them. Brushing your teeth daily is essential to good oral health. While it may be a good habit, not doing it properly can also cause damage to your teeth. Too much or too hard brushing can cause damage to the teeth enamel. It may even be the cause for receding gums. Make sure that when you do brush your teeth, take care not to overdo it or use much force with the aim to clean it thoroughly. Regularly drinking soda as well as sugary juices can also cause damage to your teeth. The sugar in the drink can stick to your teeth and convert into acid, which can then eat up on the teeth enamel. The acidity can also cause decay along the gums, not to mention cause bacteria to thrive. Avoiding soda and sugary juices can be a way to help prevent this. But if you really wish to drink soda now and then, try to use a drinking straw so that the sugary drinks can bypass your teeth and avoid doing damage. Some people can get into the habit of eating ice, especially during hot weather. While it may provide some relief from the heat, doing so can affect your teeth. For one, hard ice can cause your teeth to crack or chip especially when you attempt to bite hard on it. Chewing on ice can also cause damage to the inner tissue of your teeth.